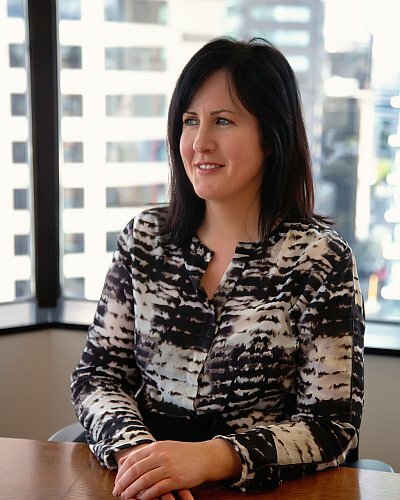 Jane Wright joined Seagars in 2003 and works in the Auckland City fringe residential sector. Jane graduated from Massey University, Palmerston North Campus where she completed a Bachelor of Business Studies Degree in 1999, majoring in Valuation and Property Management. Jane is a Registered Valuer and a member of the Institute of Valuers as well as a member of the Property Institute of New Zealand. Her experience has encompassed a wide range of valuation and property advisory work including residential, commercial and industrial throughout Central, South Auckland and Franklin Districts. Jane has practised as a Valuer for 16 years and currently works primarily in Auckland central suburban residential markets and the North Shore residential market.